If there’s one thing LA life means, it’s that the sun is shining 9 out of 10 days, and even the occasional cloudy days are bright days. 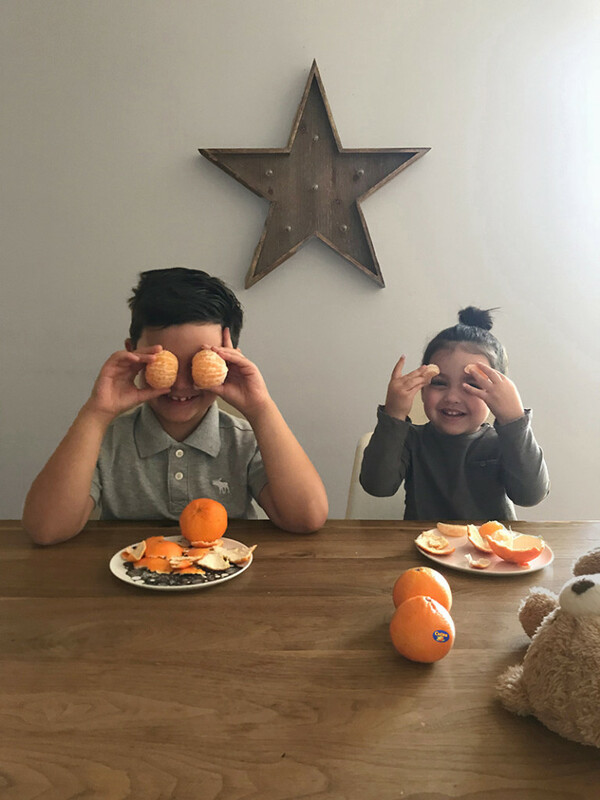 It’s a complete contradiction but it is also the perfect place to celebrate #100daysofsunshine with the perfect snack, Cuties! ‘Tis the season for sharing love, am I right? Speaking of spreading love, let’s talk about cream cheese for a second. My kids are fussy snackers- they won’t touch the stuff. PB&J’s are met with firm a “No”, and let’s not even get started on baby carrots and hummus- that perpetual snack recommendation in every “Pack a perfect lunch box” article I’ve ever read (so overrated, in my opinion). What they will gladly reach for every time, though, is fruit and I am endlessly grateful when Cuties season rolls around and I can give them these sweet, kid-sized, seedless treats. Treats that they can also peel themselves. Bonus! 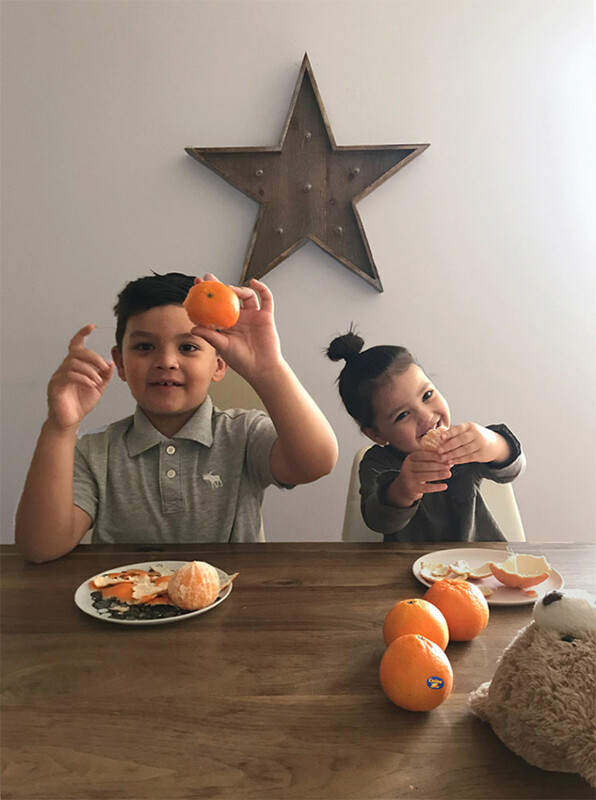 Although eating these sweet clementines on their own is usually our preferred method, today, the kids and I are partnering with Cuties to spread the joy with these SUPER EASY but SO delicious Chocolate-Drizzled Sunshine Popsicles! Hurray! With only four ingredients TOTAL (including the sauce! ), and a blender, these are a no-brainer. 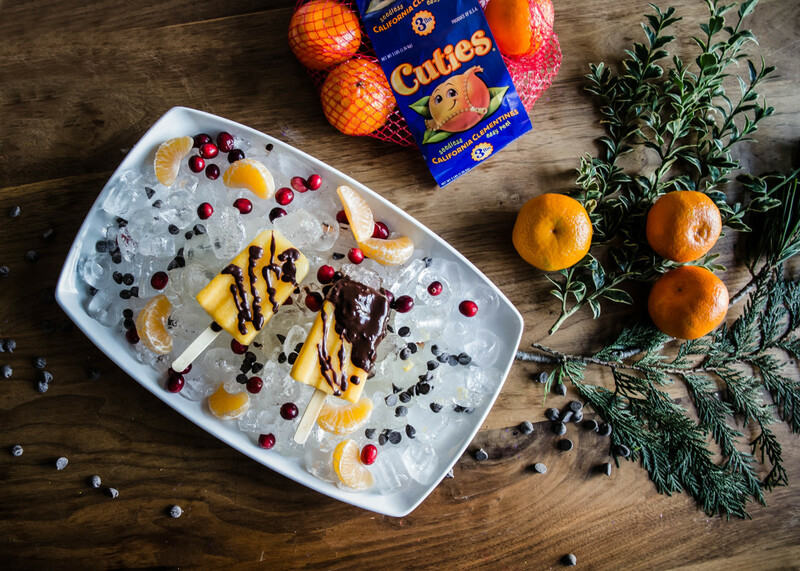 They were a big hit in our house, and sentimental me has the warm and fuzzies because I know I’ll always associate these Chocolate-Drizzled Sunshine Popsicles with this special time of year. 1. Peel 5-6 Cuties and pop into blender cup. 2. Add 4-5 tbsps of maple syrup (Adjust to taste preferences). 4. Pour the mixture into your favourite popsicle moulds and freeze for at least 6-8 hours. 1. Mix 1/2 cup of cocoa powder (I used Dutch processed baking cocoa because that’s what I had on hand) and 1/2 cup processed coconut oil with 3-4 tbsps of maple syrup (adjust to taste). You can also use chocolate chips instead of the cocoa powder. 2. In a microwave safe bowl, melt the mixture in two bursts of 60 seconds each. 1. I’m no pro, but I found you do have to move fast once the sauce is ready because as the coconut oil reaches room temp again, it is not as pourable. 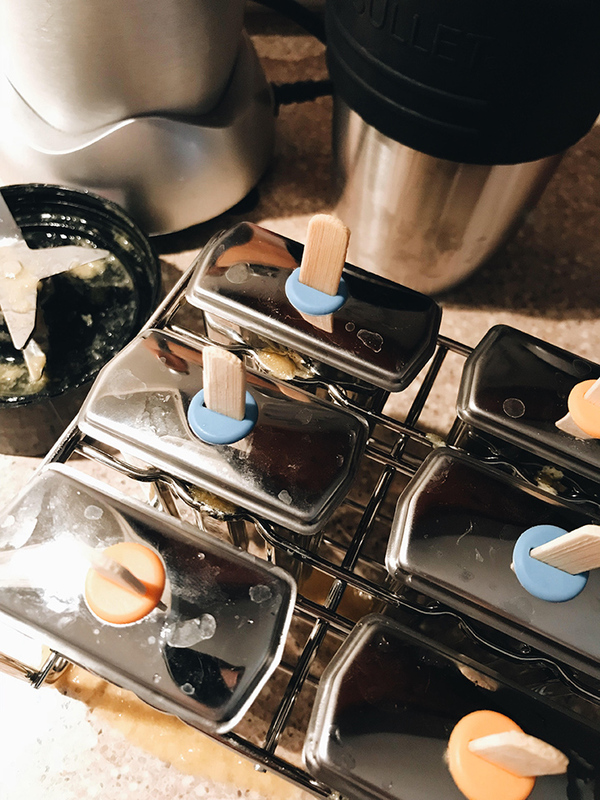 You could also try dipping the popsicles into the mixture (once it’s cooled slightly), or even just doing what my three year old did- going at it with a spatula with bites of popsicles in between haha. Bless her, she’s nothing if not efficient at dessert. 2. Alternately, you could also just grab a bottle of whatever chocolate sauce you prefer and drizzle it on. This would probably be the easier method! 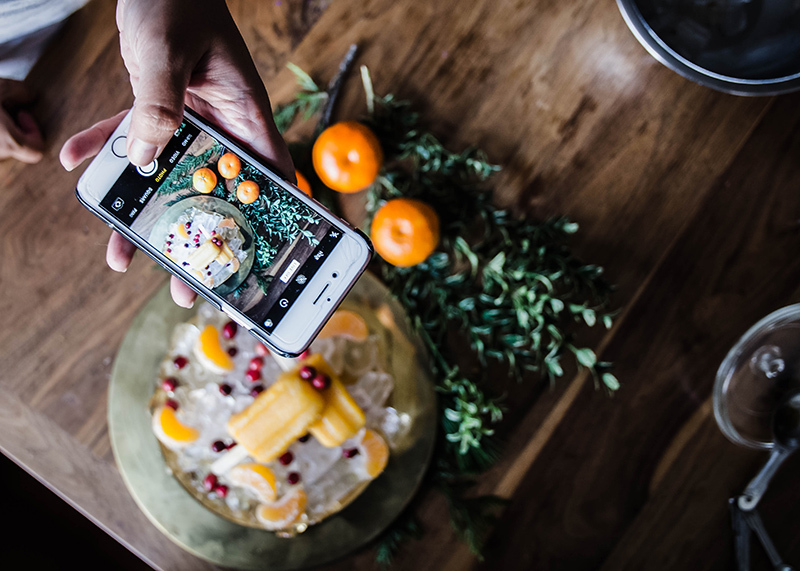 As you can tell, while I’m very particular about interior design and home decor preferences, I love to play it fast and loose when it comes to desserts. 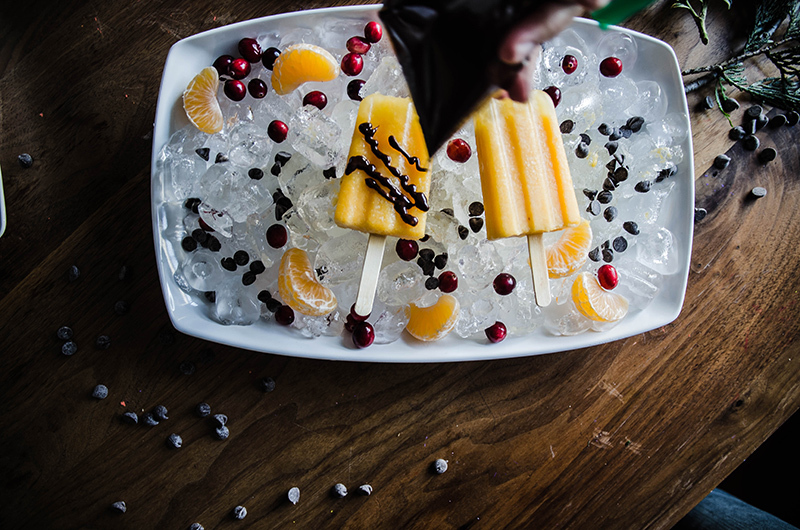 After all, shouldn’t something as delicious as these Chocolate-Drizzled Sunshine Popsicles be equally fun to make? The kids and I sure think so! 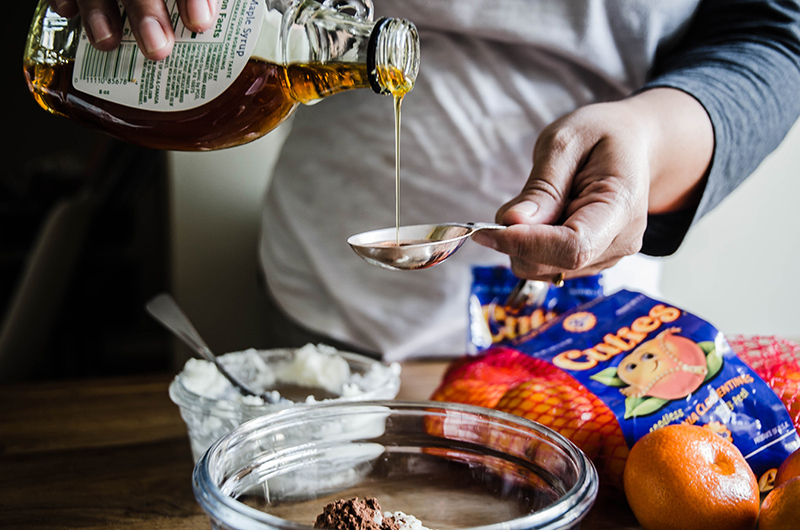 Thank you to Cuties for sponsoring this post. All thoughts, as ever, are my own because #opinionated. 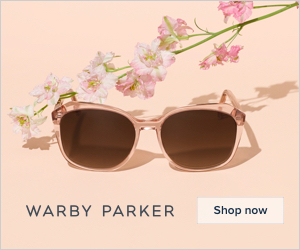 A Home Decor Gift Guide for the Minimalist Under $50! Pinterest Faves: 10 Home Decor Trends You Need to Know! Thanks so much, Lara! Let me know how they turn out- they’re so easy and yummy, I’m sure your nieces will love them as much as my kids did! These look super refreshing and super easy! Will be making them with my girls for sure 🙂 thank you!! Thanks Kate! 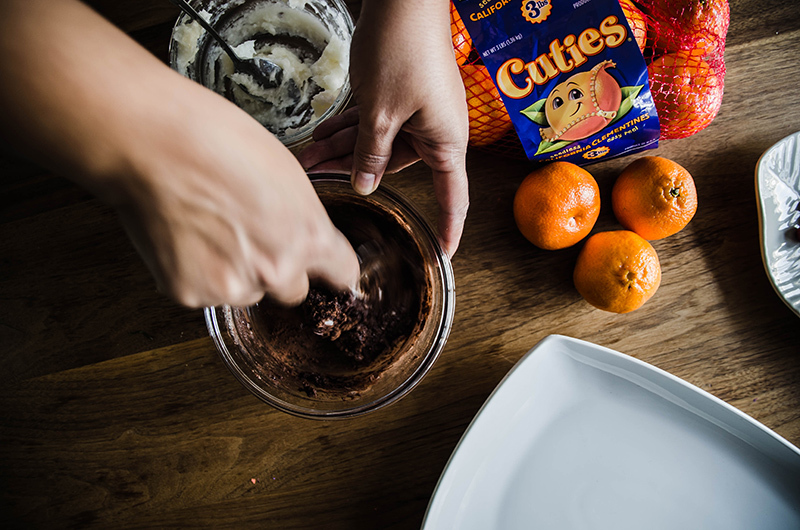 You can’t go wrong with Cuties, really. Let me know how they turn out! Thanks so much, Sanobar for the lovely compliments! I know your kids would love these too! These looks delicious and easy to make with the kids too, perfect for a Mum with ocd like myself! Haha yes, its true! They were super easy to clean up too! This is such a great idea! 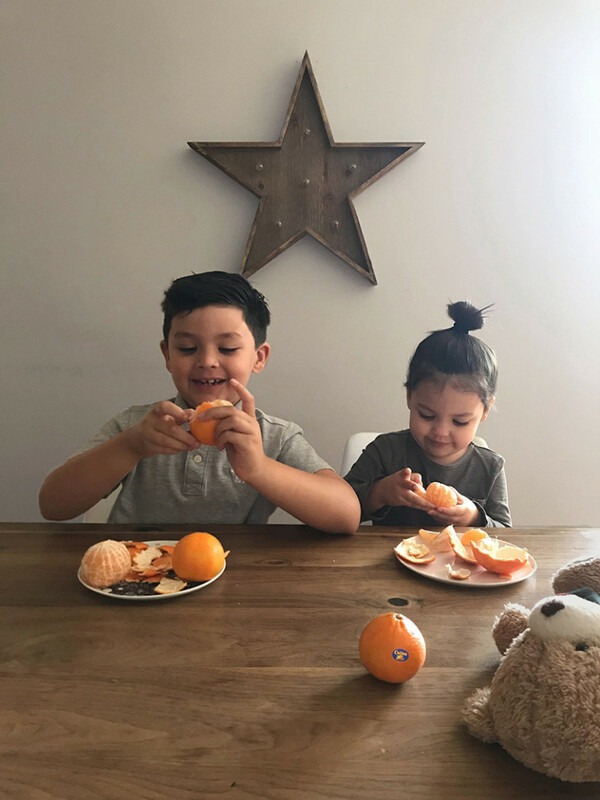 My little one loves both clementines and popsicles. Can’t wait to try! Thanks so much! We’ll have to have a popsicle party in Jan! These are such a great idea! 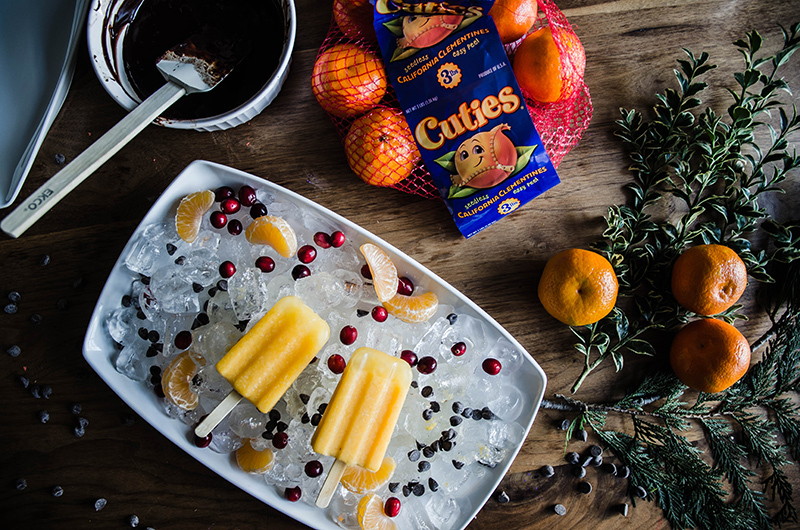 They sound so refreshing, I’ve never thought of using Cuties in a popsicle but I love it!